A bridal shop that apparently fears lesbians using its services has shut down in the wake of increasing LGBT protections. 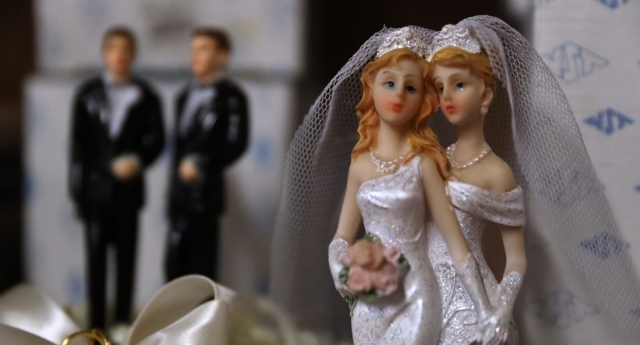 W.W Bridal, which is based in Bloomsburg, Pennsylvania, will reportedly be closing its doors after the state introduced an LGBT ordinance, which will stop businesses discriminating against LGBT people for religious reasons. The Christian wedding boutique found itself amid a controversy for refusing to serve a lesbian couple back in 2014. They also refused another couple in July last year, citing that they believed in “Biblical marriage”. “I guess what would happen is that a customer would come in and once we deny them, they would sue us,” she stated. “You know how that goes with other [businesses],” said co-owner Lisa Boucher to The Christian Post. “They will even say that they have been here and lie about the fact that they have been here when we have no record of them even being here,” she explained. It appears that the owners have not made any further plans regarding their future career. “We are closing and this is our livelihood,” she explained. “At this point, we don’t have any plans of what to do in the future. We are kind of just resting on God’s Word and hoping that He is going to pull us through it and open some sort of doors. I am sure He has blessings and will take us to wherever He wants us to serve, whether it be in our church or volunteer locally,” they added. Bloomsburg council will close its doors on 30 March in anticipation of the decree.